The customer is a multinational company that produces electronic systems for satellite telecommunications which handles most of the national orders in the area of space applications and which occupies a prominent place, collaborating with leading European companies in the international aerospace missions. 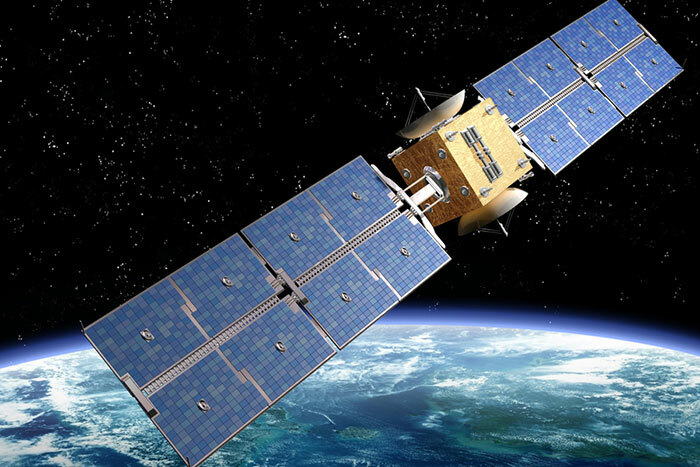 Following a commitment made by the Italian government in supporting an important country in Eastern Europe, was initiated a supply project of a satellite able to provide TV coverage to the most remote regions. The satellite system provided a unit for thermal management of remote controls and of the entire satellite telemetries. The communication bus used on board the satellite is the MIL-STD-1553B, also widely used in aerospace for its reliability. A fundamental constraint was to realize the project in only six months, rather tight timing. In order to deliver the project within the required schedule, proven technologies have been used. Moreover, the close collaboration with the end customer has allowed us to speed up the decision-making processes and to optimize testing procedures. To avoid possible software failures, the system has been realized completely with a redundant architecture, based on FPGA. The FPGA, which is the true heart of the unit is the manifold of all information, as it handles data from the GROUND SYSTEM (Remote Control) by performing related actions. Furthermore, it collects all the data from on-board sensors sending them to the ground. From these data are extracted what is necessary for unit thermal control and then to the management of on-board heaters.